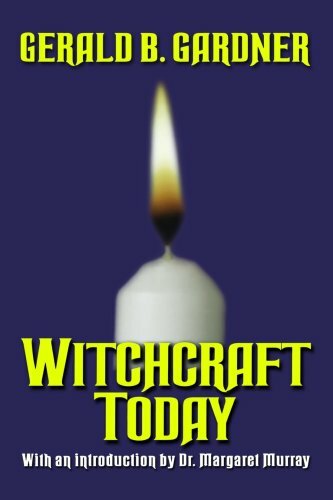 Learning Wicca | One witch's way down the pagan path. One witch's way down the pagan path. Learning Wicca has officially moved to LearningWicca.com and learningwicca.wordpress.com will no longer be updated. Please update your bookmarks to the new site. Click here to continue. A rather old book by Gerald Gardner, who many say is the Father of Modern Witchcraft. Definitely seem like an interesting read. Can’t wait to get into some of his history lessons. Book is a little controversial in the Wiccan/Pagan community. Feel free to check out some reviews. I hope do be diving into here shortly.